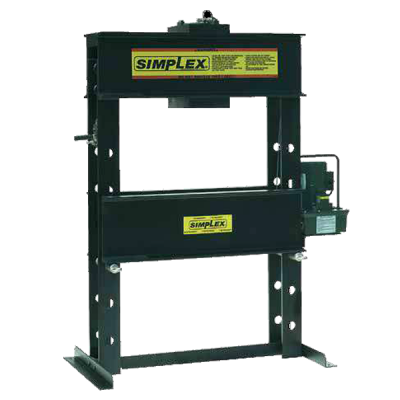 Since 1899, SIMPLEX has manufactured innovative positioning and lifting products. 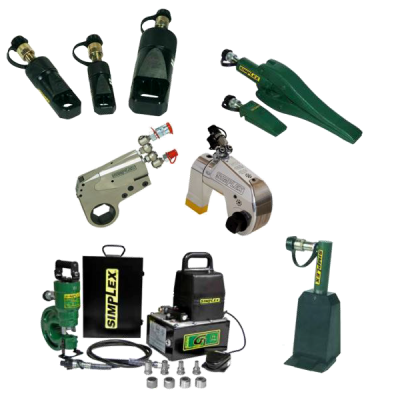 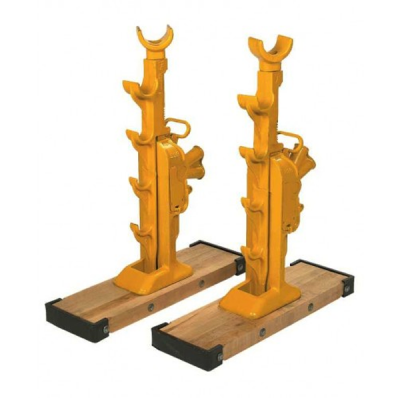 We specialize in mechanical jacks & hydraulic high pressure, high force equipment up to 1500 tons. 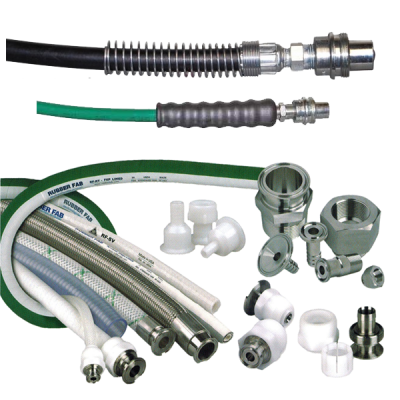 Hoses : HD rubber and non-conductive thermo-plastic style hoses are ideal for demanding and continuous operation with up to a 4:1 safety factor.Couplings : Couplers & fittings provide maximum fluid flow and are plated to resist corrosion. 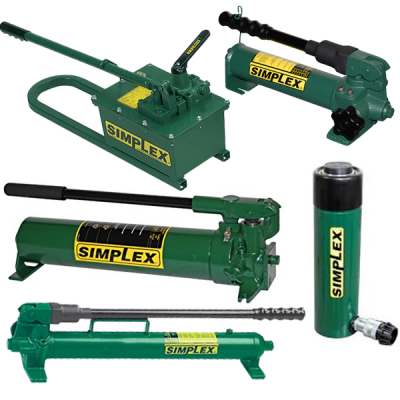 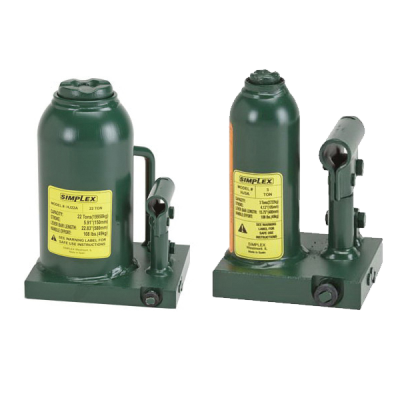 The no-spill style coupler is utilized where safety and e..
Get the "mechanical advantage" using SIMPLEX mechanical jack products..